Who doesn’t want their wedding day to be perfect? Many of us start planning our big day when we’re only little as we dream of finding that special somebody and celebrating our love with all our friends and family. 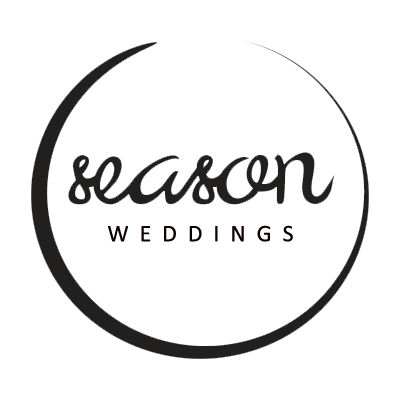 Season Catering is an independent catering company based in Dunkeld, Scotland. We believe in our product and continually strive to achieve high standards. We truly understand the importance and responsibility that a caterer has on a wedding day. We offer a variety of services to suit all budgets. We are a fast growing business with a sound base of repeat clientele and venues who recommend our services. Our chefs have very high standards and are very driven to succeed with every event. We are constantly looking to improve and are excited to announce some of our new services for 2017-2018 while still keeping some of the old favourites on the list . Whatever your style and tastes are, we have the option that is right for you. Whether you are after a wedding that is classic and screams elegance, or one that will wow your guests and elevate your wedding to iconic status, we’ve got you covered. Perhaps you’d feel more at home with a modern feel to your special day instead? Or if you’re particularly adventurous, then discover one of our more industrial options to make your wedding even more unique. A fun and creative way of dining in a relaxed and informal manner. Its like tapas of the World !! Funky New & Exciting flavours. It’s exciting and vibrant & for world food lovers a unique opportunity to sample some of the world’s great flavours. Your Street food can be spread over the day and incorporated into many occasions such as Weddings, Your home dining Or festivals. We love it and would highly recommend this service to our future customers. Your street food is served on bamboo plates and banana Leaves – chop sticks and wooden cutlery or cones / buckets and coasters / burger boxes – this reduces the need for official cater hire for items such crockery , cutlery , dirty wash and delivery . Bonus ! 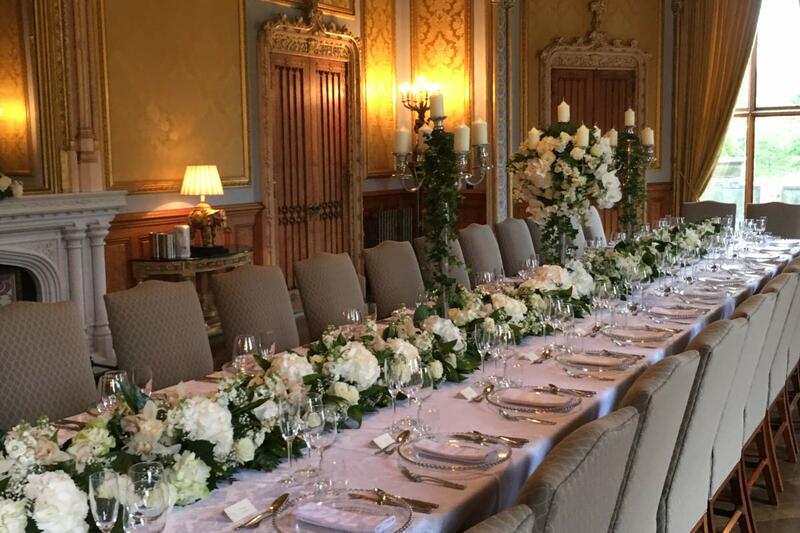 No cater hire costs – apart from glasses or possible Linen – we suggest no linen though for this style of catering We can help from working with you on your wedding ideas, to creating award-winning menus, to coordinating the day itself so your event is truly flawless. We take wedding and events reservations as far as 18 months in advance. We encourage you to make a reservation as soon as possible to ensure we are able to cater for your wedding. Aaron, Aga and the team really made our wedding meal special. The food was absolutely delicious and the service was fantastic. A very skilled and friendly bunch! Thank you so much! It’s your wedding and we are here to help! If none of the sample menus take your fancy then let us create a bespoke menu for you, based on your personal preferences and location. The more information you can provide the more accurate we can be with your bespoke quote. We look forward to hearing from you. We take all dietary needs very seriously and each person with a special dietary request will have a menu written and bespoked especially for them. You can choose your menu and concept to create a personalized experience for yourselves and others to enjoy. To get an idea of cost before contacting Season Catering you can visit our Menu page and choose your own canapes / starters / mains and dessert and evening snacks. If the sample menus do not take your fancy then why not try our Menu planner and we will write a personalized menu based on your requests. We will also give you a rough idea of cater- hire costs. This entire process will give you a very good idea of the total costs involved in using Season Catering. We have a very open policy on prices with no hidden surprises. What you see is what you get. Season Catering can use external catering equipment to create catering facilities – if your venue is a marquee or perhaps an old castle without a functional kitchen. Nothing is out of the question and a solution can always be found to suit your needs. The more information you can provide, the more accurate we can be with your quote. You may prefer a Sharing Platter or Buffet or perhaps a 4 course menu. Canapes can also be organized. See our menu section for a wide variety of sample menus available or perhaps use our menu planner for a more accurate quote based on your circumstances.